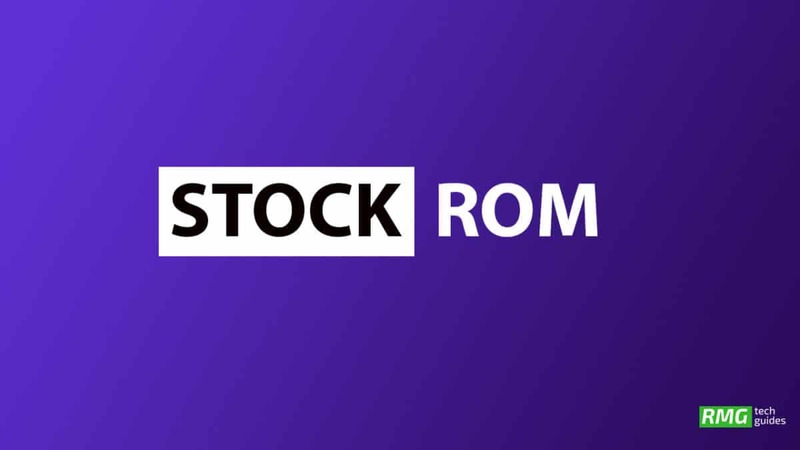 Download and Install Stock ROM On Lephone W12 [Official Firmware]: The Lephone W12 official stock firmware file is Lephone_W12_V12_20170317_6.0_CPB.zip. The firmware file is around 887 MB in size so a good stable connection is recommended. The File is shared by the firmwarecare website. The firmware is based on Android 6.0 Marshmallow and only compatible with Lephone W12 so don’t flash this on any other Lephone device or you may end up bricking your device. This CPB stock firmware can be flashed with YGDP Flash Tool. The Lephone W12 Stock Firmware Flash file is now made available for download and now users can download it and flash it manually. Like most of the entry and mid-range devices, Lephone W12 is powered by a MediaTek CPU so users need to use the YGDP Tool to Install the Stock Firmware on the device. The YGDP Tool is very easy to use and this is the perfect solution for MediaTek devices. We are sharing a step by step guide to install the Lephone W12 Official Firmware. Don’t try to skip any step because every step has it’s own importance in this guide if you don’t follow the guide correctly you may end up bricking your device. 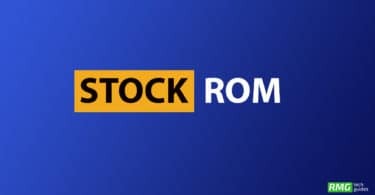 We have collected more information about Lephone W12 Stock ROM down if you want you can read it from down.